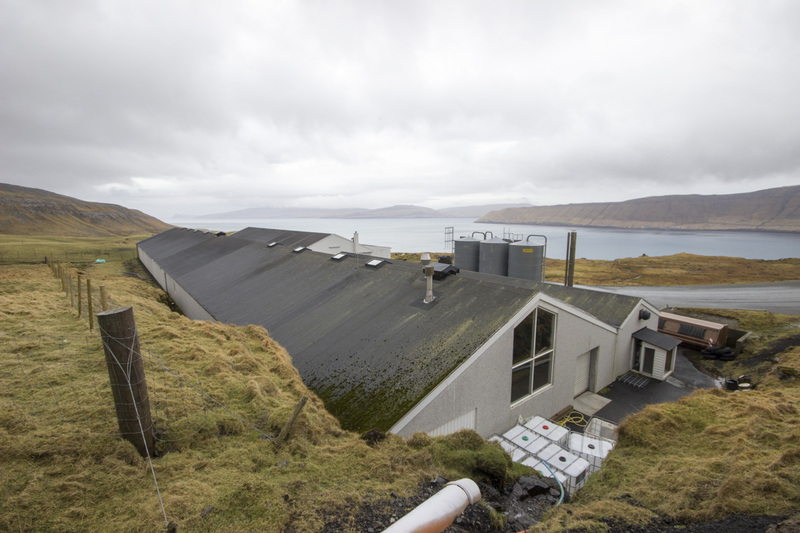 It was the day before the total solar eclipse in the Faroe Islands, I had arrived from Iceland the night before to be shuttled the 45 kilometers to Torshavn from the Vagar airport, unable to see anything out the window in the pitch black (solar eclipses only occur during the new moon). This morning I saw Torshavn in the light, its grassy brown hillsides, earth-topped residential houses, ships in and out of the harbor, and the grand island of Nólsoy alone across the water. 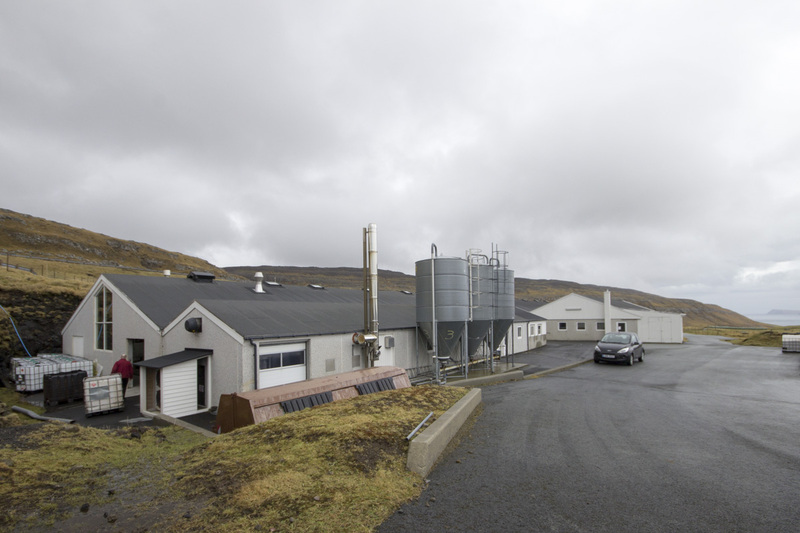 I set off from my hotel in a mist, determined to reach Okkara Bryggjarí in the village of Velbastaður some 6 kilometers away. Hitchhiking is not a thing in the Faroe Island because anyone with a reason to be anywhere on the island has a vehicle, or uses free public transportation. The bus schedule was inconvenient for me and I cherish long hikes in foreign lands with promises of beer at the end. I only managed 2 km before someone picked me up, dropping me at the door of the brewery in minutes, out among the sheep pasture and overlooking the midnight blue water of the North Atlantic. 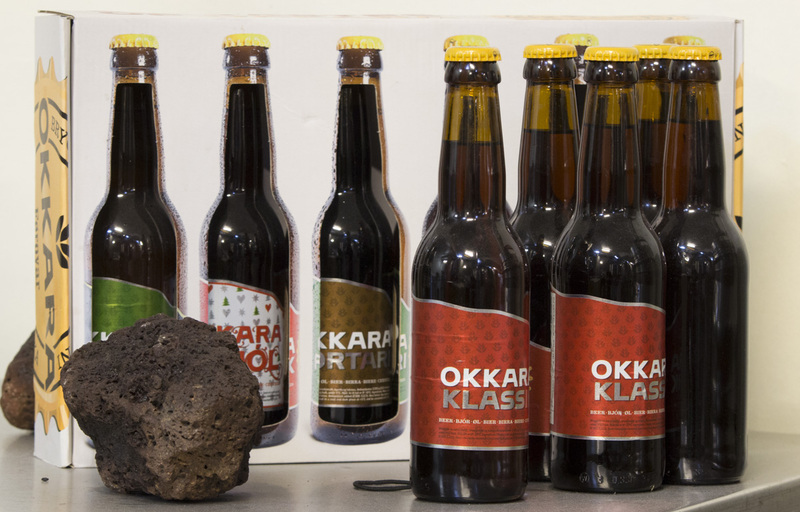 One of only two breweries in the country (the other being Foroyar, which is of the industrial persuasion), Okkara offers a range of ales and lagers, of all weights, though none are exported further than Denmark. 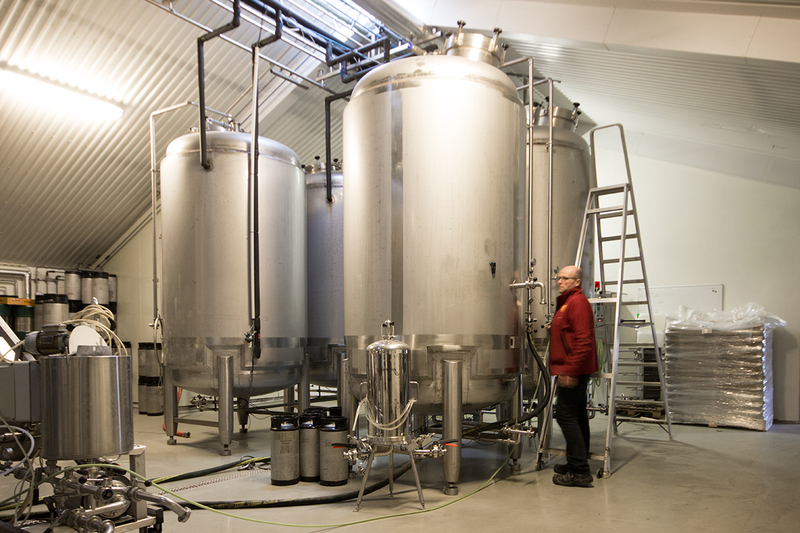 I visited the brewery to meet head brewer Bjarne Olsen, formerly of Thisted Bryghus in Denmark (Peter Klemensen, Okkara’s current director, also served as brewmaster at Thisted). 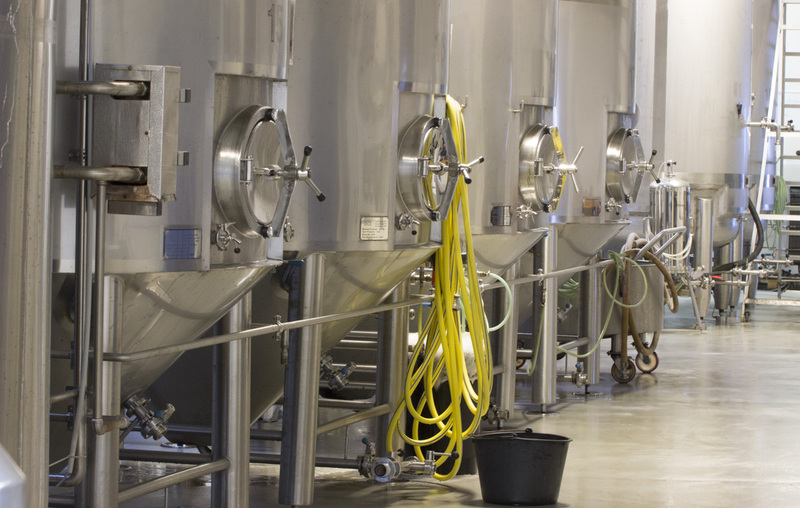 Okkara arranges tours of the brewery with advance notice, typically on Thursdays. 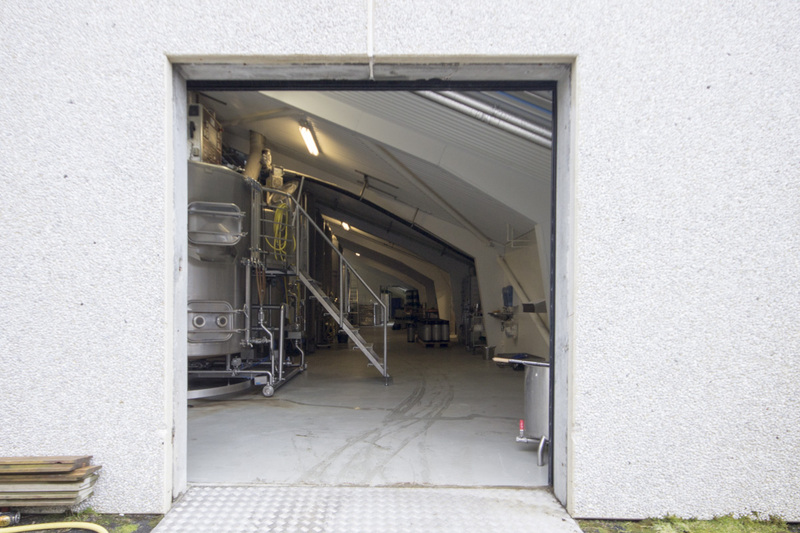 Though most of their beer styles are available at the state monopoly stores and at pubs and hotel bars in Torshavn, they cannot legally sell beer from the brewery to the public because of the structure of Faroese liquor licensing. The liquor laws across Scandivanian countries are curiously stricter than you would guess, what with them exemplifying how to make progressive social democracy work in the first world. 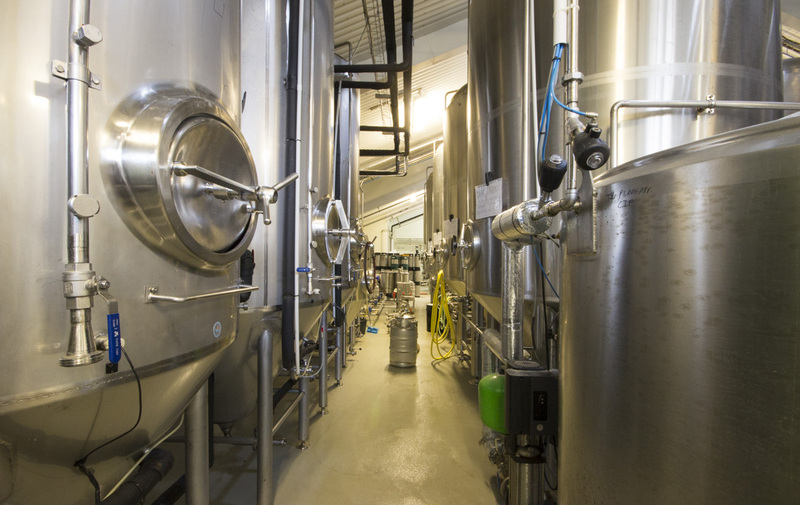 But no, you can’t sell beer from your own brewery, you have to let the government sell it for you, many times warm, many times with restricted hours. The blue laws of Iceland and Faroe Islands (and you could argue Sweden and Norway) are not much different than the restrictive laws that are in place in many southern US states. 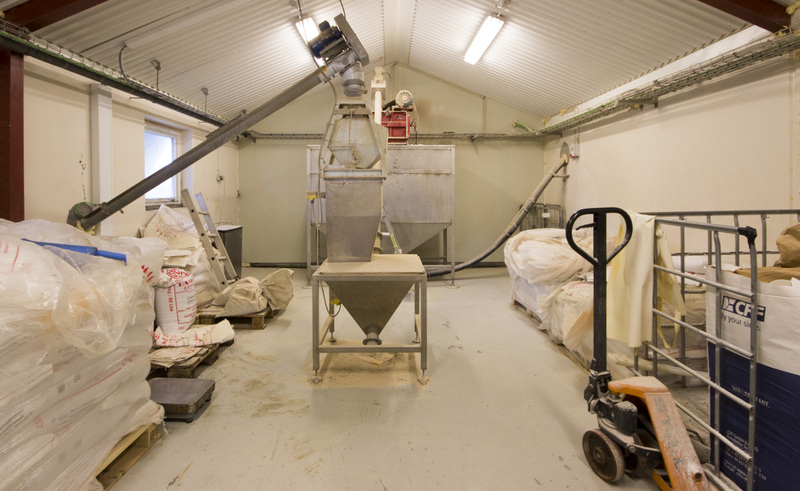 The process of making their Rinkusteinur, a Red Steinbier, is to add hot Streymoy lava rocks to the boil, giving the beer a unique malt caramelization and mineral quality. Bottles are available from the government monopoly stores, but luckily for me my hotel had a keg of it in their lounge. 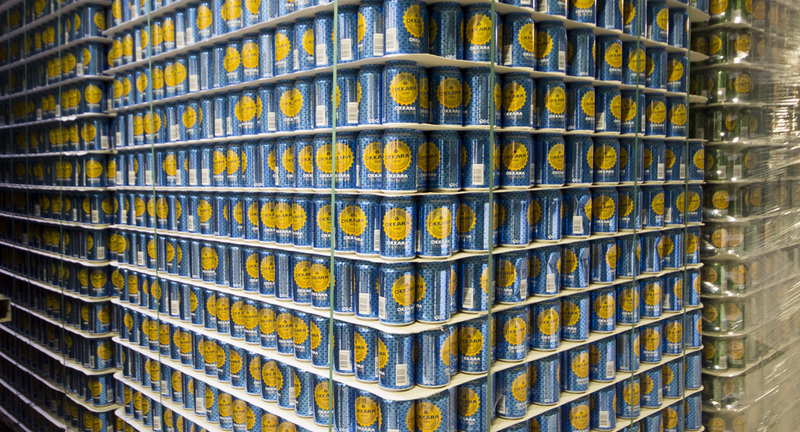 Though Okkara is responsible for a few dubious lagers, they also make a range of Anglo-American ales, including a Belgian-style Quadrupel, Barley Wine, Porter, English-style strong ale, a near-7% Hefeweizen (you could actually call it Amberwiezenbock), as well as a few different spiced seasonal beers.